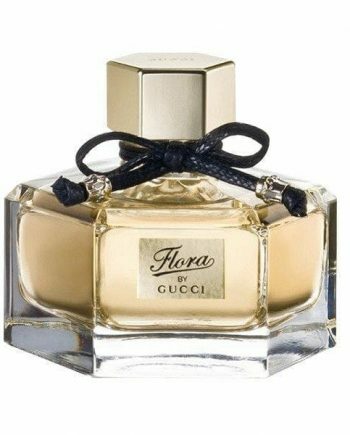 Flora by Gucci Eau de Parfum is a floral feminine woman’s perfume that is composed of top notes of Mandarin Orange, Peony and Citrus. 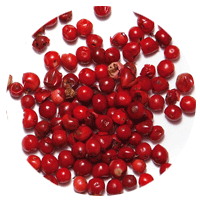 The heart notes are Rose and Osmanthus with a base of Patchouli, Pink Pepper and Sandalwood notes. It is a sensual fragrance for the young woman. The predominant note is Peony and the scent is moderately lasting. The perfume was launched in 2009 in a glass bottle with a black bow on the neck. 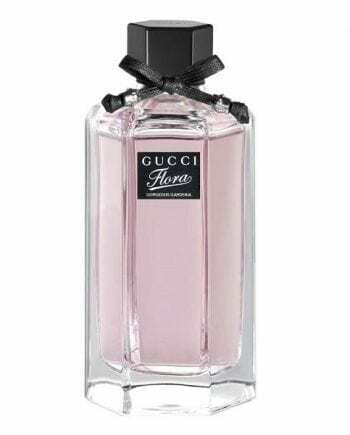 The scent is available to buy in three sizes of Eau de Parfum spray for women – 30ml, 50ml and 75ml, either online or in-store from Scentstore – an authorised Gucci UK retailer. 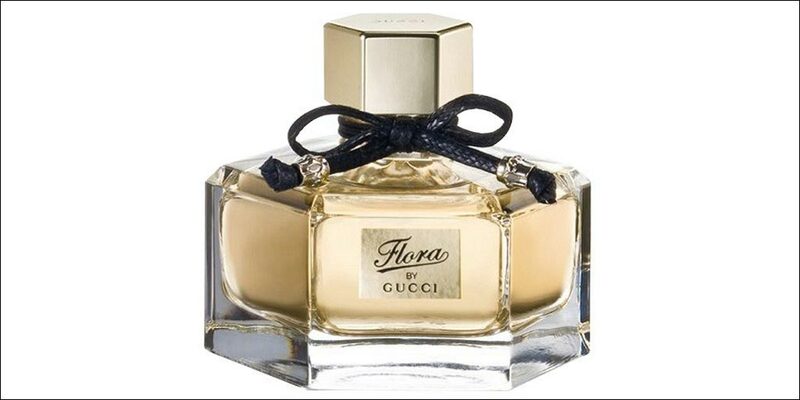 This Eau de Parfum is classed as a floral fragrance for women.